If you have some inexpensive paper plates in your pantry than you have just about everything you need for a last minute holiday craft for your littles. You can turn the paper plate into a holiday party hat for just about any occasion. 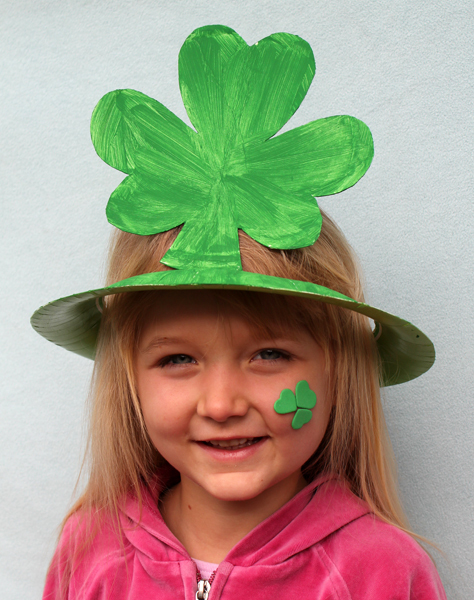 A cute Shamrock for St. Patrick's Day or you can even throw some fun heart hats together today. 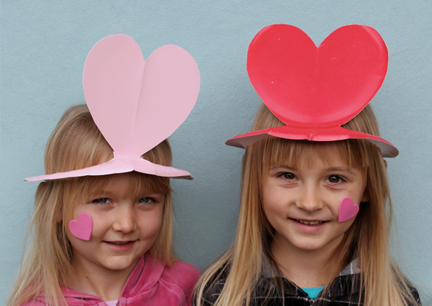 You can see how to make these paper plate holiday hats over at Alpha Mom.